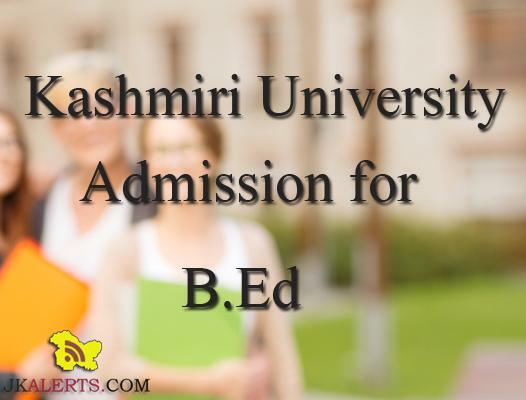 Kashmir University Admission to B.Ed. Course in the P.G. 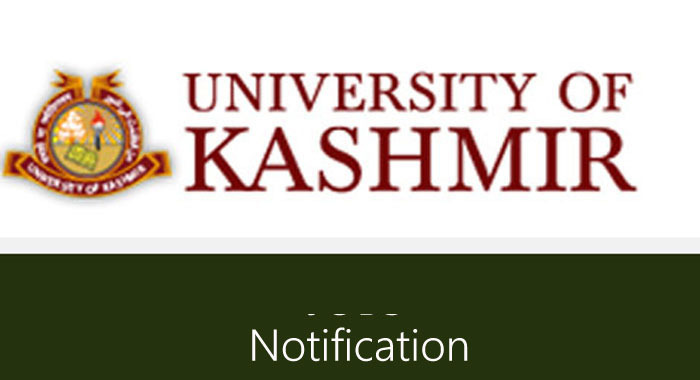 Department of Education CLICK HERE FOR APPLICATION FORM Advertisement Download New Version Of Jkalerts App. Existing user Please Update !! 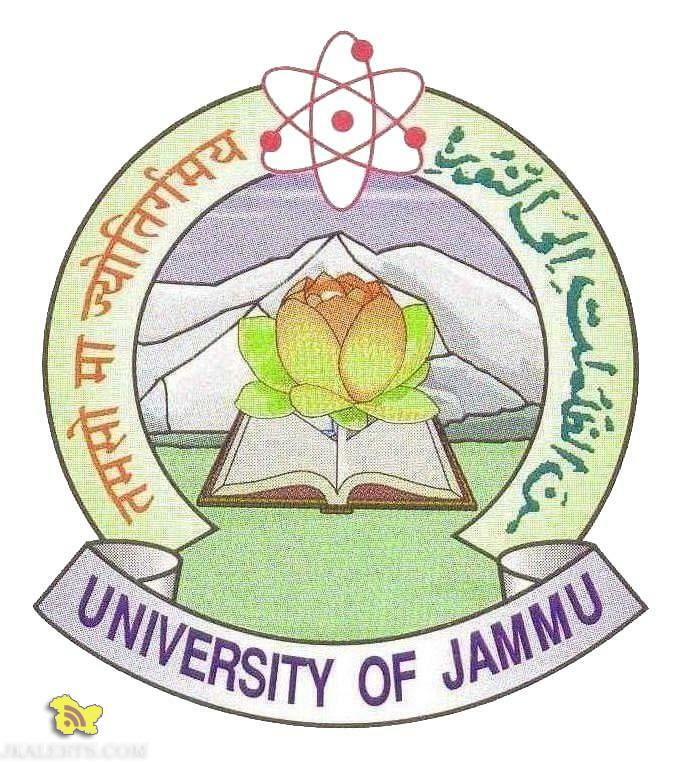 Baba Ghulam Shah Badshan University Rajouri Offers job oriented courses Two years Masters Degree M.B.A(Hospitality and Tourism) One Year Diploma in Front office, House Keeping F&B Service Eligibility For Masters Programme Bachelors Degree (10+2+3) in any stream For Diploma Courses 10+2 to any stream 45% Marks Sponsor link Salient features ★ Industry relevant Skilled Oriented Syllabus.